“Because I know there are people who say all these things don’t happen. And there are people who forget what it’s like to be 16 when they turn 17. I know these will all be stories someday. And our pictures will become old photographs. We’ll all become somebody’s mom or dad. But right now these moments are not stories. This is happening, I am here and I am looking at her. And she is so beautiful. I can see it. This one moment when you know you’re not a sad story. You are alive, and you stand up and see the lights on the buildings and everything that makes you wonder. And you’re listening to that song and that drive with the people you love most in this world. 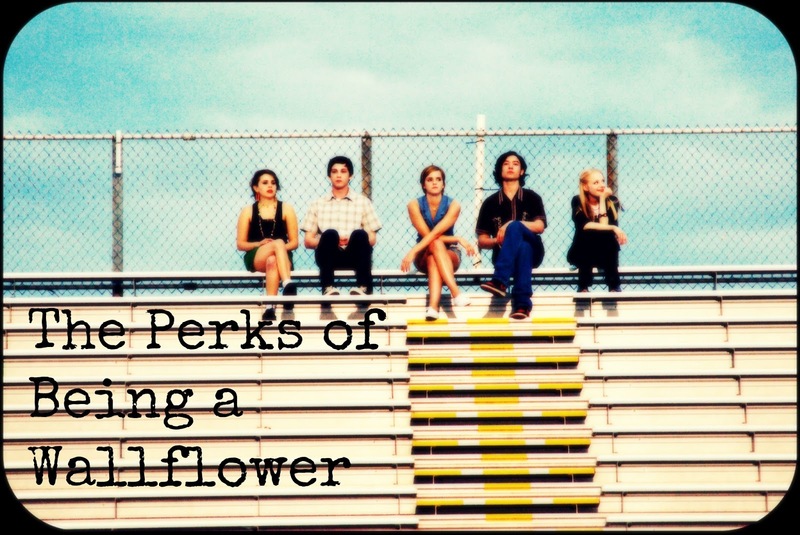 Categories: Movies, QOTD | Tags: Charlie, movies, QOTD, Quote of the Day, The Perks of Being a Wallflower | Permalink. Gil: I’m a huge Mark Twain fan. I think you can make the case that all modern American literature comes from Huckleberry Finn. Ernest Hemingway: Do you box? Gil: No. Well… Not really, no. Categories: Celebrities, Movies, QOTD | Tags: Ernest Hemingway, Midnight in Paris, movies, Owen Wilson, QOTD, Woody Allen | Permalink. Cobb: The seed that we planted in this man’s mind may change everything. Already memorized the trailer? Here’s a special sneak peek! 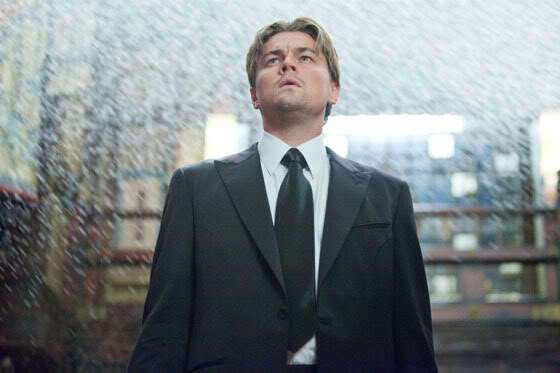 ‘The Great Gatsby’ hits theatre’s this Friday. Categories: Movies, QOTD, Summer Blockbusters | Tags: great gatsby, inception, jay gatsby, Leo, leonardo dicaprio, QOTD, sneak peek | Permalink. 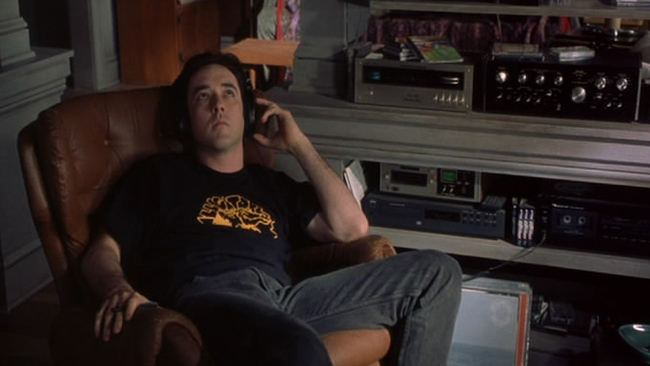 Categories: Movies, QOTD, Uncategorized | Tags: Classic Movies, High Fidelity, movies, music, Pop Music, QOTD | Permalink. On the days following a week of devestating news all across the country, this quote feels oddly reminiscent of the American spirit. It’s important now more than ever to keep that spirit alive. We can’t let our enemies, either domestic or abroad, hold us back from seizing the day. Make your life extraordinary, little by litte. Be inspired, and you will inspire others. Go out and work hard, but remember to play nice. Be the change you want to see in the world. Carpe Diem. 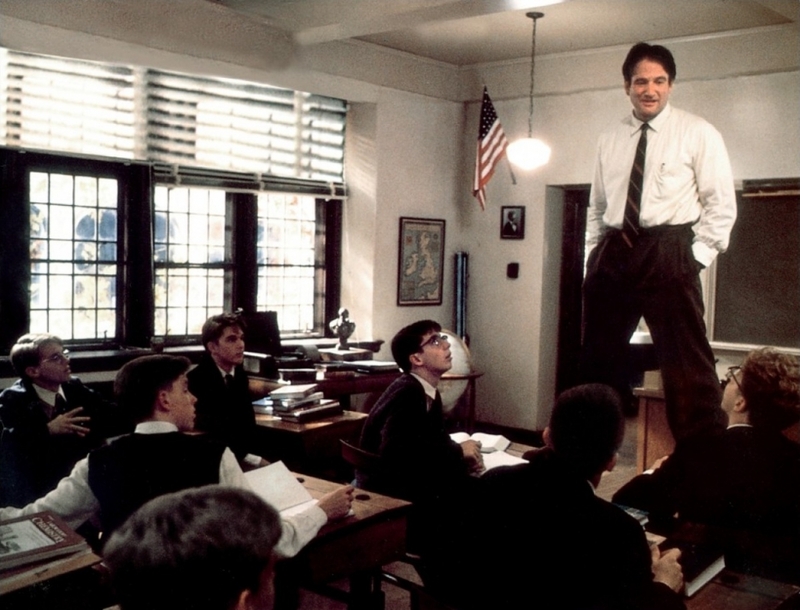 Categories: QOTD | Tags: America, Carpe diem, Dead Poets Society, QOTD, Robin Williams, United States | Permalink. Trudy: We’re done Peter. This is over. Pete: You want a divorce? Trudy: I refuse to be a failure. I don’t care what you want anymore. This is how it’s going to work – You will be here only when I tell you to be here. I’m drawing a 50 mile radius around this house and if you so much as open your fly to urinate, I will destroy you. God, that Trudy Campbell is something else. On this week’s Mad Men, it was all about affairs and betrayal. For Don, we see his affair with Sylvia grow even more intense and his lying to Megan even more sickening. He used almost the exact same words to comfort both women (“I want you, I want you all the time.” “You have to know I want what you want.”). For Peggy, her late night conversations with Stan are her way of staying in the loop at SCDP even though she’s at Cutler Gleason and Chaough. When Ted Chaough walks in on Peggy and Stan discussing how the Heinz Baked Beans guy, brought in the Heinz Ketchup guy to meet with SCDP then told Don & Co. not to pursue it (because he likes having SCDP on his side, doesn’t want to share the wealth) Chaough encouraged Peggy to go after Ketchup. In doing so, she would betray the company that raised her. One of the ladies decides to take Pete up on his offer, they meet at his Manhattan apartment and get to business. Pete’s affairs seem so sleezy when compared to Don’s type of seduction. The whole scene made me uncomfortable. Later that night, the woman shows up at the home of the Campbells’ beaten by her husband. As they open the door, we hear the husband yell “She’s your problem now Campbell,” revealing everything to Trudy. Always the lady, Trudy cleans her up and takes her to a hotel. The next morning, she confronts Pete in the kitchen, appalled by his inability to be discreet, she lays down the law. Trudy’s not dumb, she’s never been the unsuspecting wife. Her and Pete have always been partners, she’s helped calculate his moves up the corporate ladder and she is just as ambitious about their social life. I can’t wait to see how this marriage moves forward. You go girl! BONUS! Trudy and Pete do the Charleston, enjoy! Categories: QOTD, Recap, TV | Tags: AMC, don draper, i will destroy you, mad men, peggy olson, pete campbell, QOTD, season 6, trudy campbell | Permalink. If you are the slightest Discovery Channel nerd such as myself and are feeling the pain of being smack dab in the middle of the off season for Gold Rush, you’re in luck. 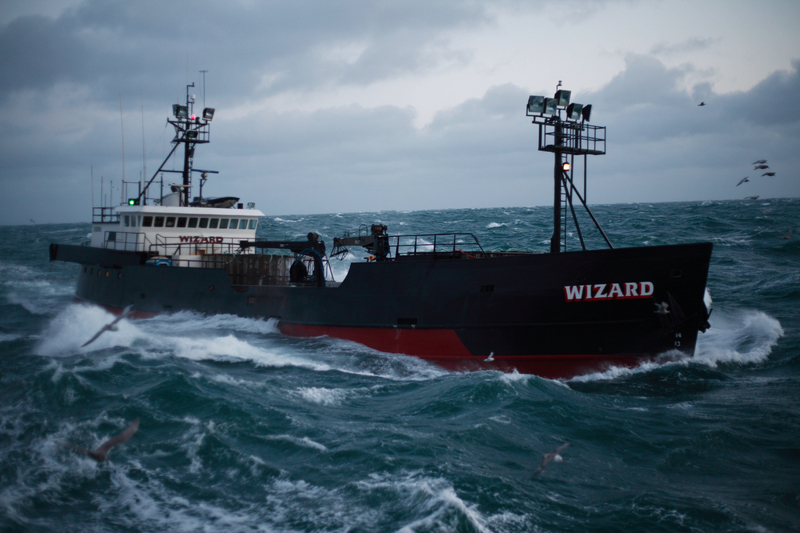 Season 9 of the Deadliest Catch premieres tonight on the Discovery Channel and is offering a pre-show call “Deadliest Catch: The Bait,” starting a 8 P.M. ET. Tonight’s ‘Bait’ episode features fellow fan and celebrity, Steve Carrell. Check out the promo on EW’s website here. If you haven’t watched this show in the last 8 seasons, now’s the time to jump on board (literally). Categories: QOTD, Season Premieres, TV | Tags: Deadliest Catch, Discovery Channel, QOTD, The, TV | Permalink.